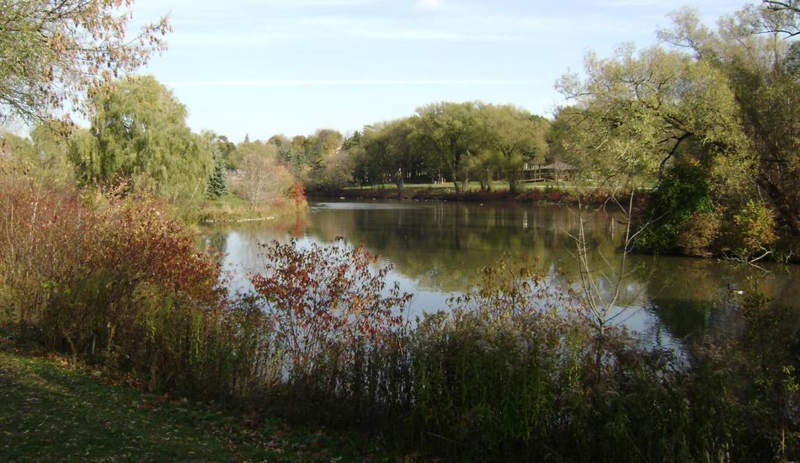 Beautiful places in Vaughan and Newmarket for a picnic! Picnicking on a lovely summer’s day is the perfect activity to get your family outside and away from their TVs, computers, and game systems. 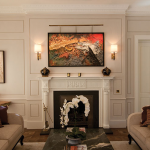 Even the most committed couch potato or PlayStation junkie can’t resist listening to birds sing their songs, watching squirrels chase each other up a tree, or smelling the sweet scent of lilacs and summer roses. All you need for a great picnic is good, simple food, a large picnic blanket, a frisbee or two, and a beautiful location on a sunny day. The perfect picnic spot can be a park, historic landmark or any quiet green space. Fortunately, if you live near Woodbridge, Kleinburg, Vaughan or Newmarket, there are many beautiful places to picnic. 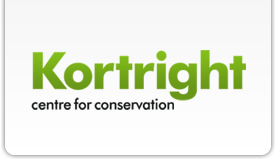 Your family and friends will love a relaxing outdoor picnic at the lovely picnic areas at the Kortright Centre for Conservation. And, after eating you can enjoy endless hiking and biking on the Centre’s 325 hectares of pristine woodlands, viewing the scenery and wildlife from various lookout points. Or, take the kids on the Power Trip Trail and see Canada’s largest educational demonstrations of renewable energy and energy efficient technologies. 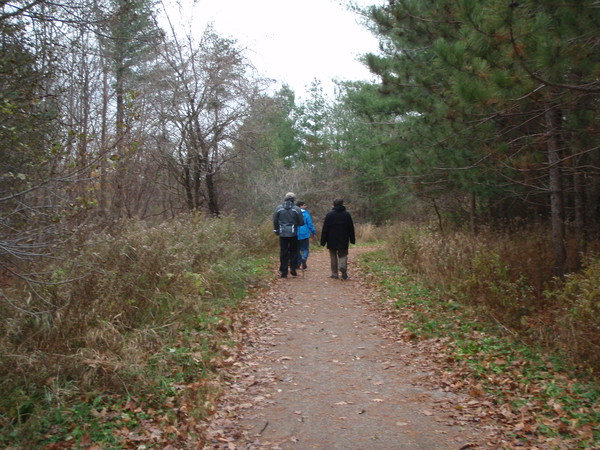 The Kortright Centre for Conservation is located in Woodbridge, just 38 km northwest of downtown Toronto. 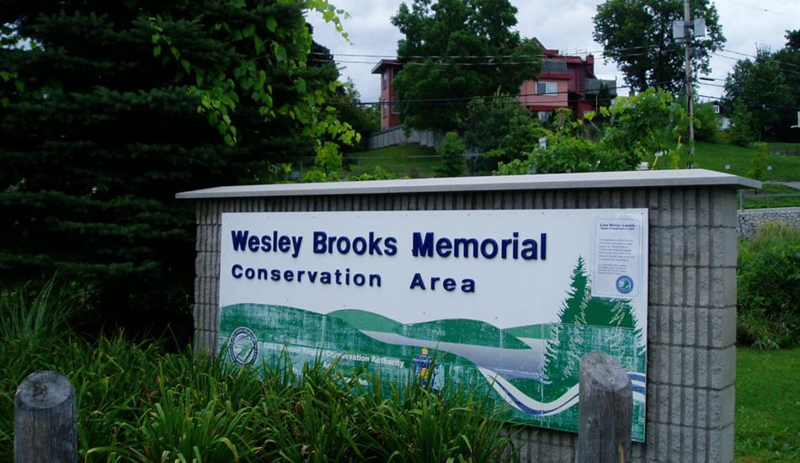 Whether you are a couple on a first date or hosting a large office picnic, the Boyd Conservation Area, along the Humber River Valley, can be enjoyed by all. 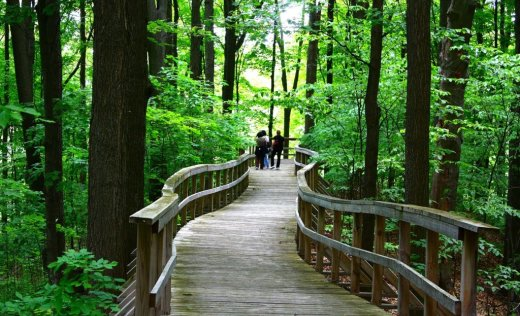 Along with 17 picnic sites, the park offers beautiful green spaces and seven kilometers of hiking trails that run through the forest and along the Humber River, including the conservation area. 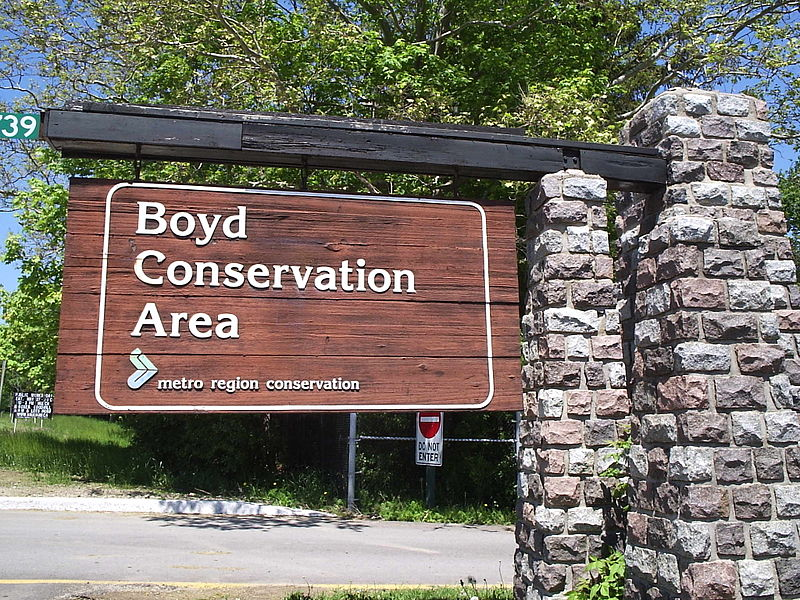 Boyd Park is located, just south of Rutherford Road in Vaughan. Kleinburg’s Binder Twine Park has it all for a great picnic: green grass, baseball diamond, soccer field, playground equipment and a walking trail that follows a stream a few kilometers before linking up with the McMichael Art Gallery grounds. So, after enjoying a peaceful picnic lunch, you can stroll along the stream to the McMichael Canadian Art Collection. From there you can continue your hike through the newly installed McMichael Sculpture Garden as well as the unique McMichael Cemetery where six Group of Seven members and gallery founders Robert and Signe McMichael have been laid to rest. Afterward, it is well worth your time to visit the McMichael Canadian Art Collection; nearly 6000 pieces of art created by Tom Thomson, the Group of Seven, and other artists who have made a contribution to the development of Canadian art. A beautiful end to a beautiful day. A summer picnic is a wonderful way to create special memories with family and friends. It’s also easy. Just grab some simple food, a blanket and your family and friends and head out to of the wonderful green spaces and parks in Woodbridge, Kleinburg, Vaughan or Newmarket. Visit Mosaik Homes for more information on great places in Vaughan and Newmarket for a picnic!